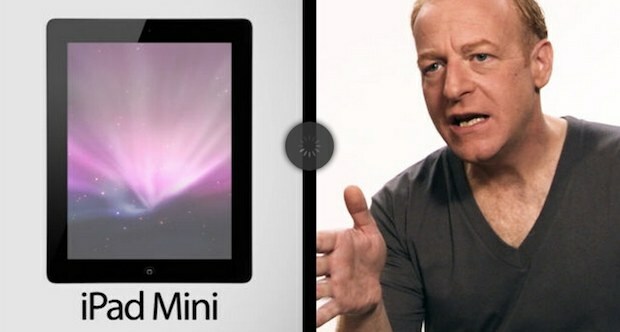 Conan O’Brien is having a lot fun with the iPad Mini launch, roasting the device yet again in a new hilarious video that touches on Apple’s newly multiplied iPad lineup. It’s pretty funny, watch through the embed(s) below, one is through Conan’s website which should be viewable by worldwide audiences, and the other is through YouTube which may be region restricted. If you didn’t see Conan ripping the iPad Mini the first time around, don’t miss that either. Videos don’t work in Canada. Not the YouTube one, but the TeamCOCO one, yes.